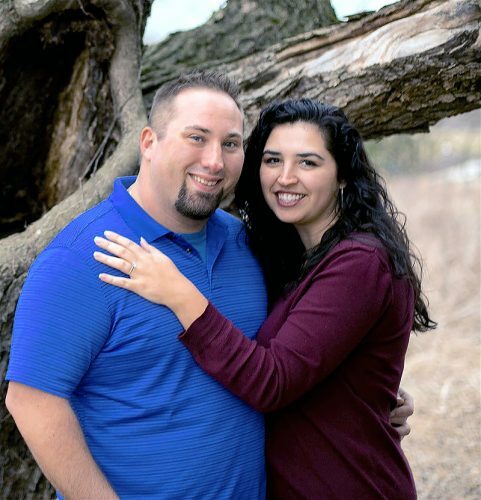 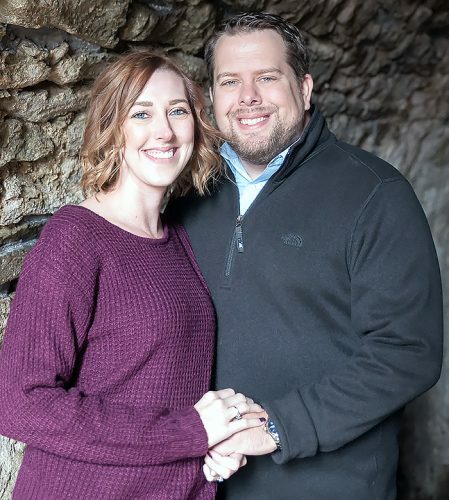 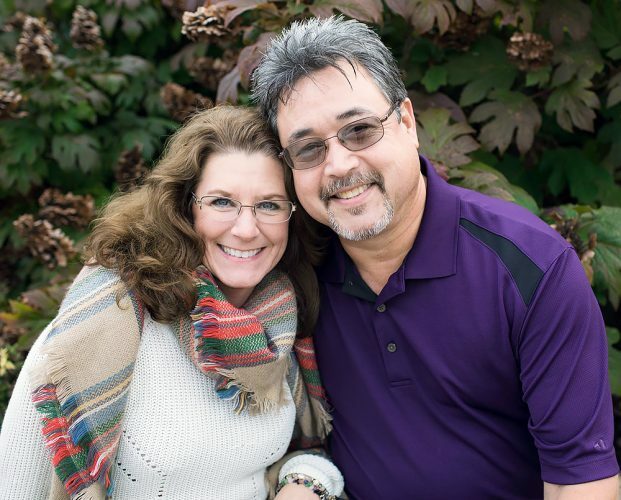 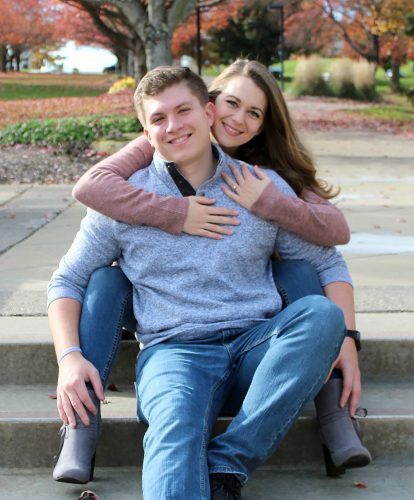 WEIRTON – Jo Stankiewicz, daughter of Joseph and Diane Stankiewicz of Weirton, and Jacob Koeppen, son of Gail Simcox of Chester and the late Herman Koeppen, are engaged. 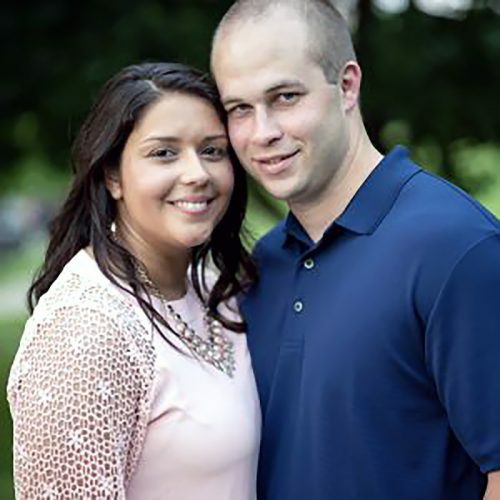 The bride-to-be is a graduate of Weir High school and West Virginia University. 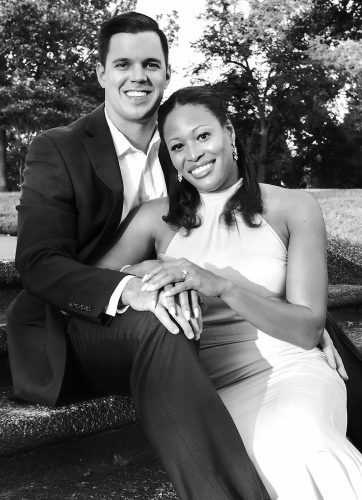 Her fiance is a graduate of Oak Glen High School and West Virginia University.